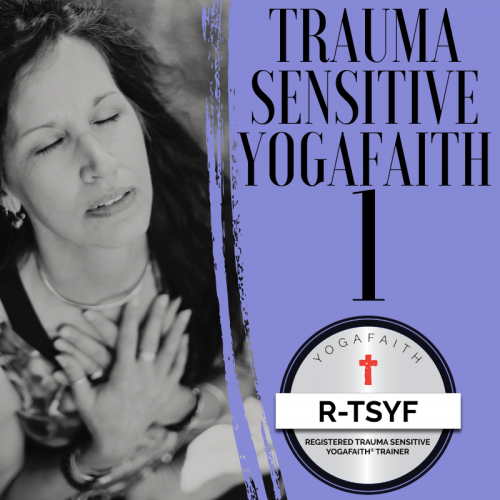 Trauma Sensitive Christian Yoga teacher training program. 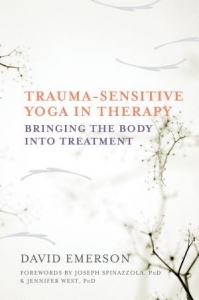 learn how TSYF is used as therapy and treatment for complex, developmental trauma or chronic PTSD. At the heart of YogaFaith’s ministry is the rescue and restoration of human traffic survivors of all ages. We also minister and aid other trauma victims such as PTSD, C-PTSD, Domestic Violence victims, Complex Trauma, Military, Orphan and Refugee survivors . In this training you will become an expert in Trauma Sensitive YogaFaith and learn to listen as the Holy Spirit guides. 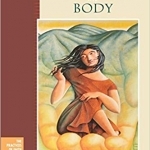 Dive deep into numerous healing therapies with a focus on YogaFaith Nidra (Christ centered Nidra, 63 pages of Scripts are included. 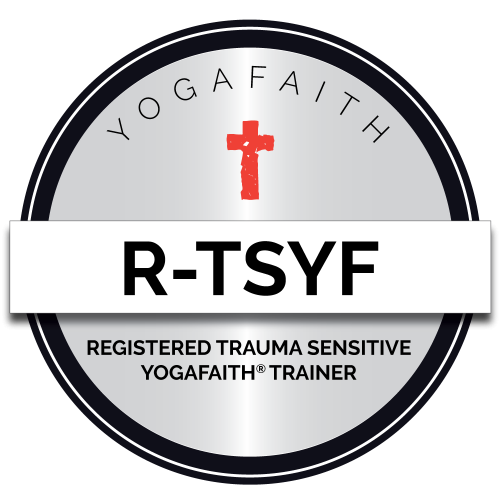 Bringing Christ and Christian Yoga into the center of Trauma, brings true healing and transformation on every level to these survivors. Learn how to connect the fragmented pieces of disassociation and brokenness in your own life and those you will soon be serving. You will leave equipped and empowered to reach trauma victims and in turn help them become survivors with purpose through these vital teachings. You will also have the ability to teach both TSY and TSYF. Join us for a hands-on Trauma Sensitive training event June 9-12, 2019 Mansfield, OH, sorry this is sold out with a waiting list. Trauma Sensitive YogaFaith certification (R-TSYF) does require attending immersion, but studying through the 2 online modules will provide 20 non-contact hours of continued education and a great foundation for being trauma informed.